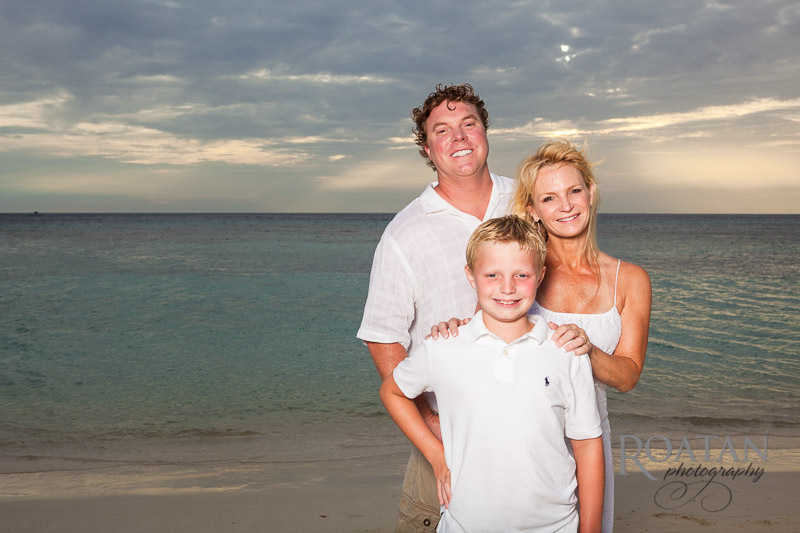 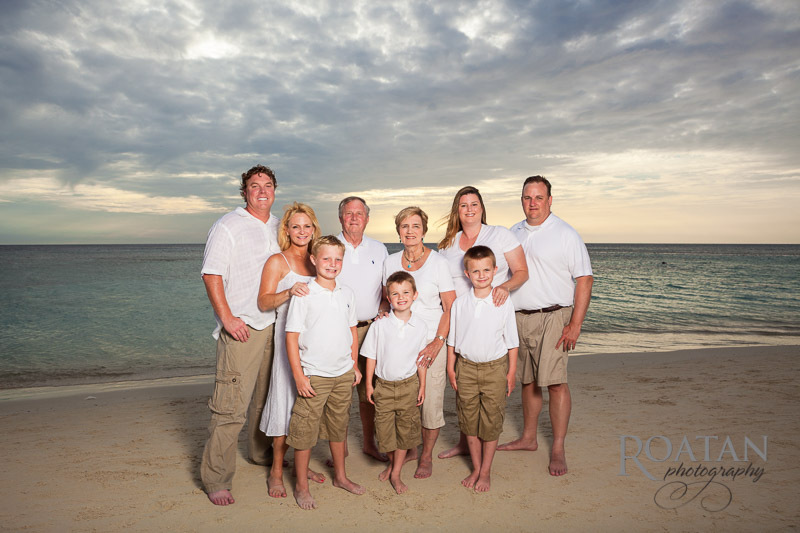 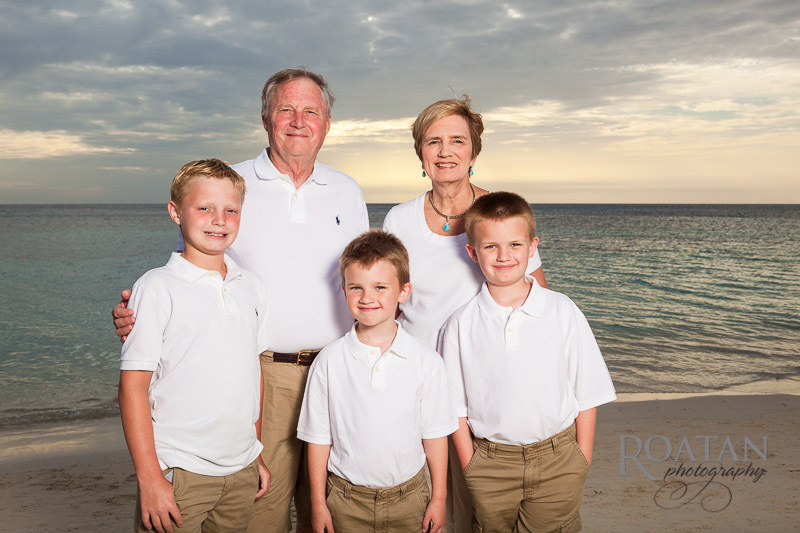 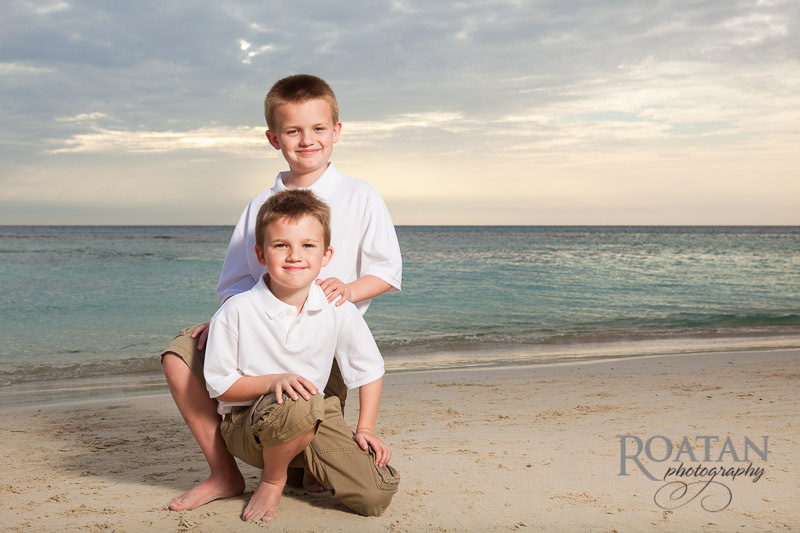 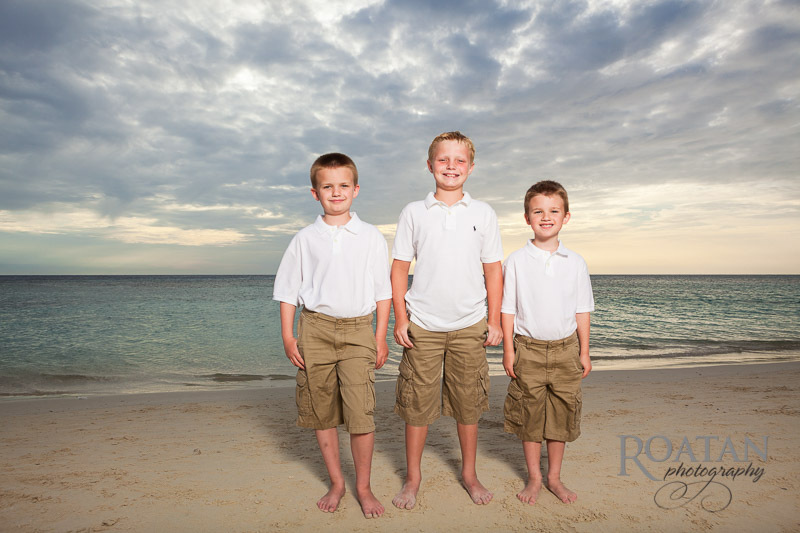 Here’s a few photos from a family portrait on West Bay Beach at dusk. 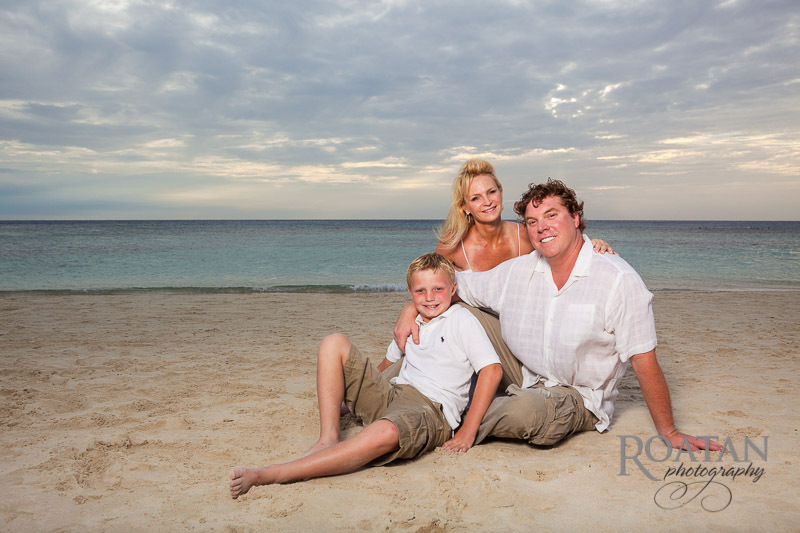 Although the slightly overcast sky covered the sunset, it was a great background. 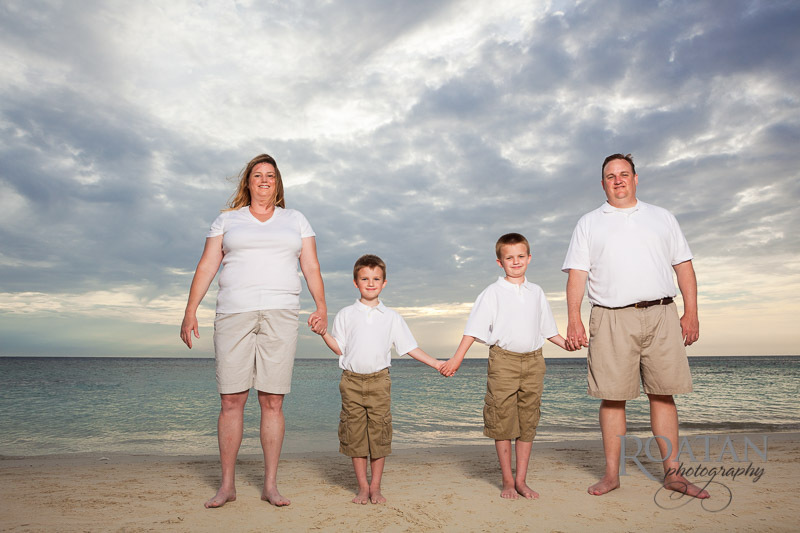 Scroll down to view photos, or click on any photo to start a slideshow.